Are you drawn to draw with your new Apple Pencil 2? Got a new Apple Pencil? Once the initial novelty wears off, you might find that it spends most of its time magnetically clipped to the side of your iPad Pro or, worse, stuck in the back of a drawer. After all, there are only so many PDFs to annotate and screenshots to mark up. 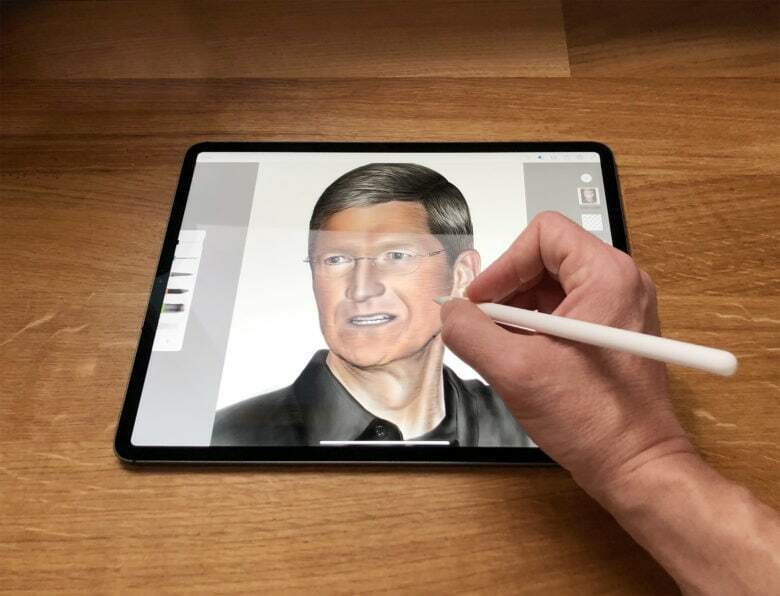 Which is a great shame, because what your Apple Pencil really wants to do is create art. You only appreciate the true joy of owning one when you draw with it. So, why not follow this handy how-to guide and start sketching lifelike portraits of friends and family? It’s a really fun hobby. Wim Wenders wants to find a new term for the type of photography done with an iPhone. 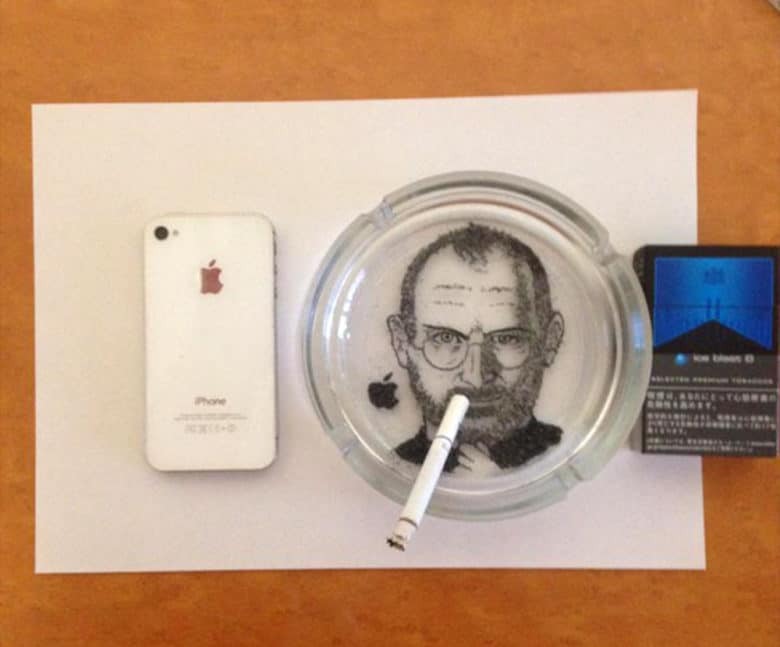 Add cigarette ash and an ashtray to the kinds of art inspired by the late Steve Jobs. The late Steve Jobs has inspired artists to immortalize him in bronze, on canvas, the silver screen and even the opera stage. There was even a guy who injected paint into bubble wrap to create a Jobs portrait. But the oddest may just be a Jobs likeness made by a smoker arranging ash in an ashtray. 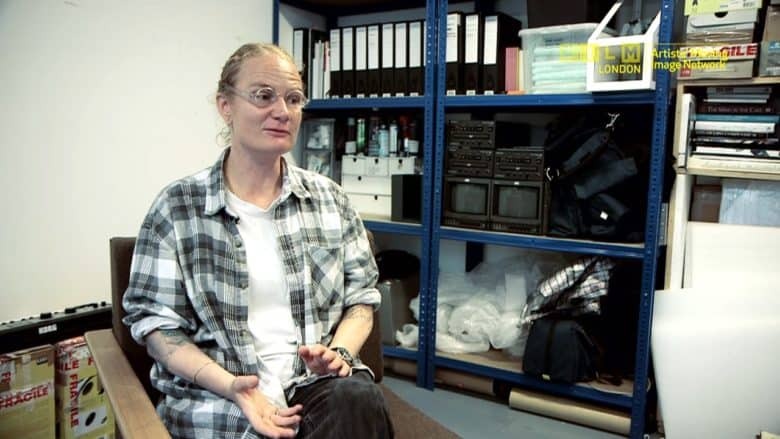 Charlotte Prodger is just the latest artist to use an Apple device for her work. One of the works nominated for this year’s Turner Prize, an annual award given out to the best British visual artist, is a short film that was shot on an iPhone. Shortlisted Scottish artist Charlotte Prodger filmed her video Bridgit on an iPhone. 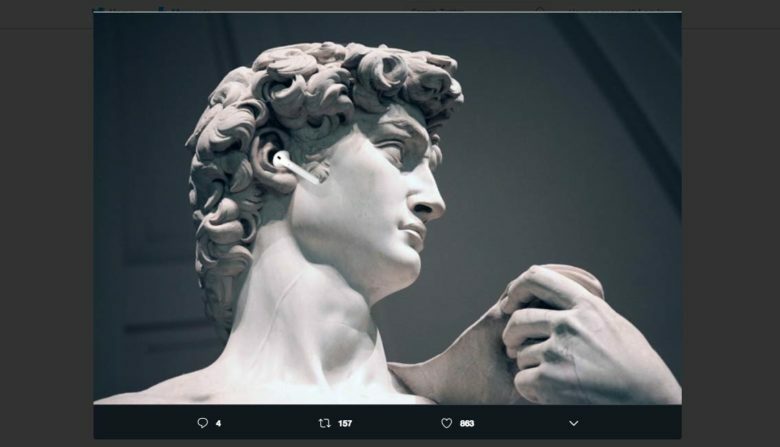 It’s just the latest example of how Apple’s devices can be used by creators to make art. 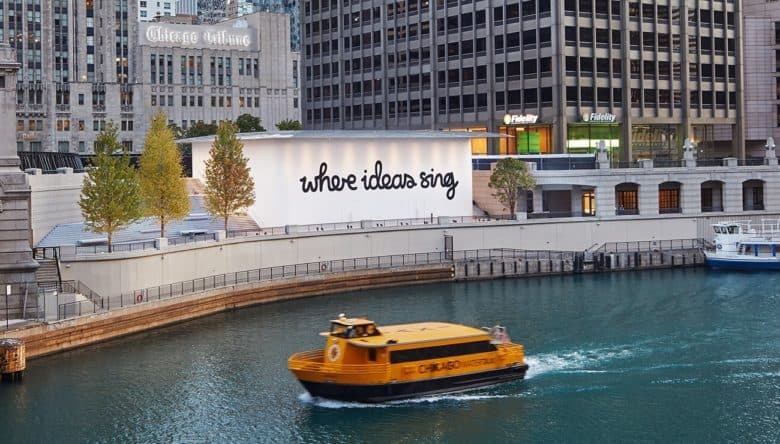 The new Chicago store gets its own slogan. Apple’s new flagship store on Chicago’s Magnificent Mile is set to open next month. To celebrate the beautiful new shop, Apple revealed today that it has partnered with local artists to celebrate the city’s creative roots. Apple should steal ideas from this Mac Pro concept. 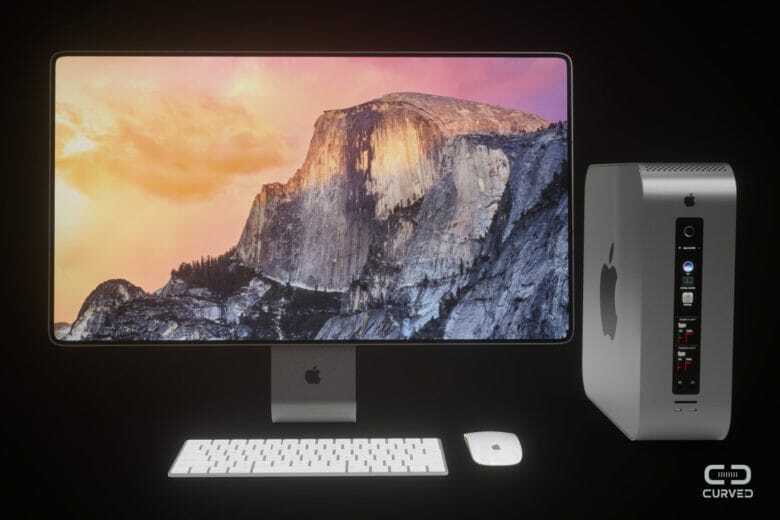 Professional Mac users will have to wait until 2018 for a glimpse at the new Mac Pro Apple is working on, but if the next-gen computer looks anything like this new concept, it might be worth the wait. German site Curved created a Mac Pro concept that shows how Apple could add modular features, allowing professionals to swap out pretty much every component. The concept artists even dreamed up a Cinema Display that packs plenty of ports for expansion. 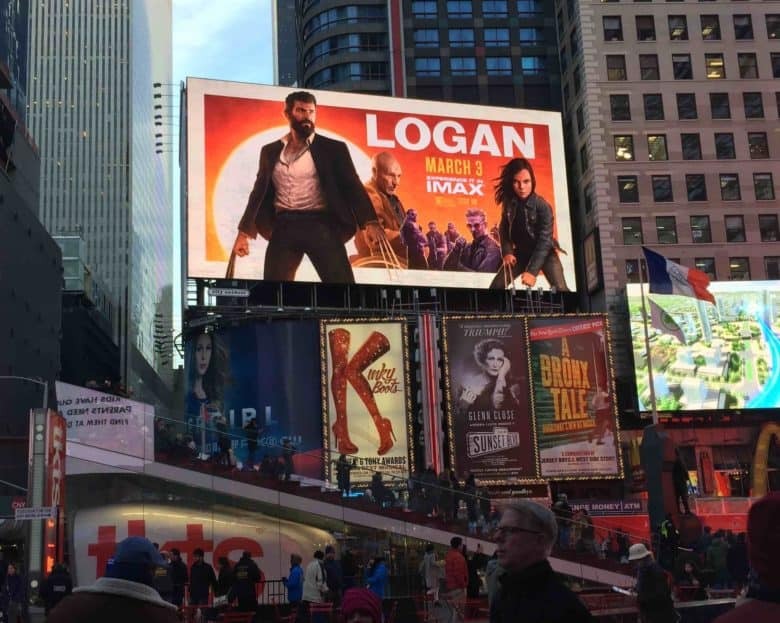 This Logan promo poster clawed its way from an iPad Pro to New York City's Times Square. The next time someone says you can’t do real work on an iPad Pro, just show them the official movie poster for Logan. The artist known as Monsieur Plant prompts nature to override the power of the computer. Apple designs its products with an affinity for creatives of all kinds. 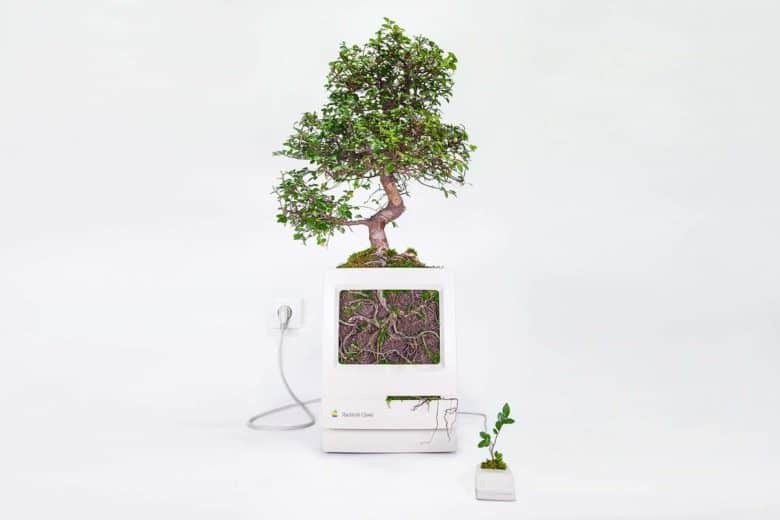 But a French artist known as Monsieur Plant uses Macs to take “Think Different” to another level. The Apple computers used by Christophe Guinet, 39, are not the tools but the subject in a body of work that integrates life-giving plant matter with life-altering technology. Putin and Donald are a match made in heaven. Customers visiting one of Apple’s popular stores in New York City got treated to a horrific sight on Valentine’s Day: a giant image of a pregnant Donald Trump standing naked in the loving embrace of Vladimir Putin.